For individual Adventures please proceed to the sub pages. Enjoy! 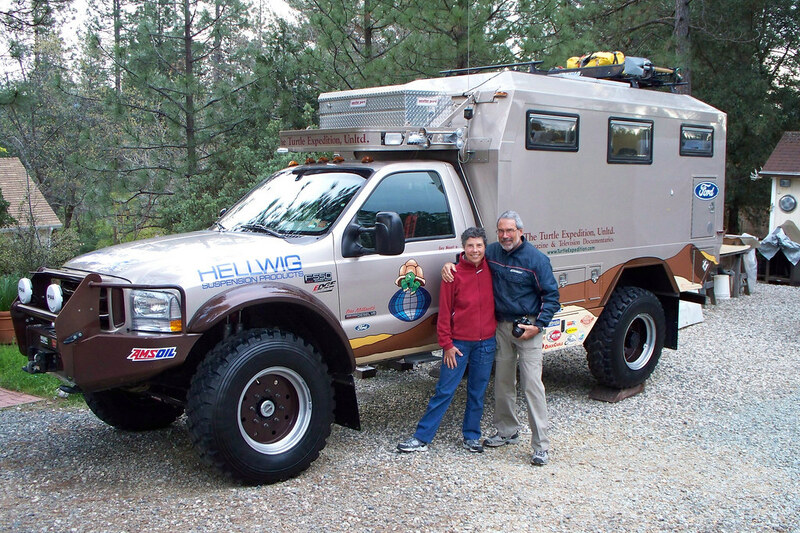 Gary and Monika Wescott, and their newest expedition vehicle, The Turtle V, are almost ready to embark on their new Adventure, The Silk Road. Starting in Portugal, they will travel across Eurasia through 26 countries, all the way to China.